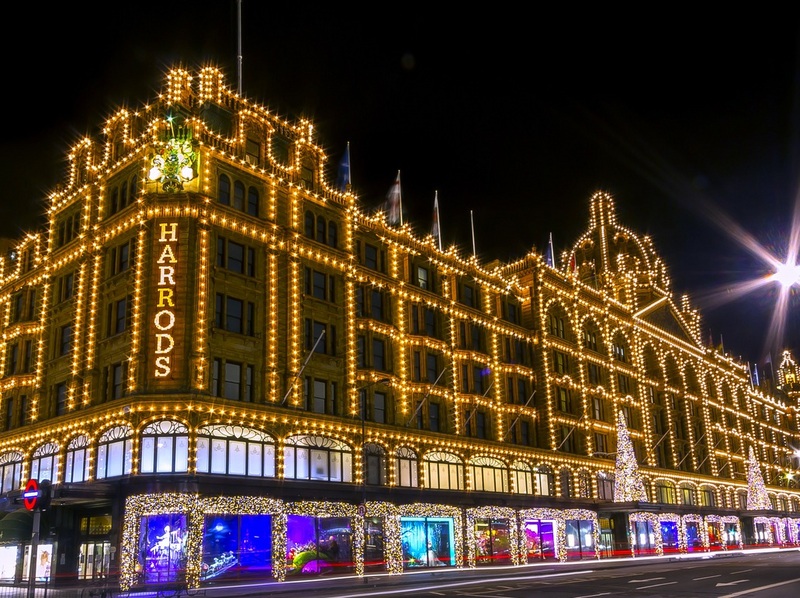 Christmas comes to Harrods. 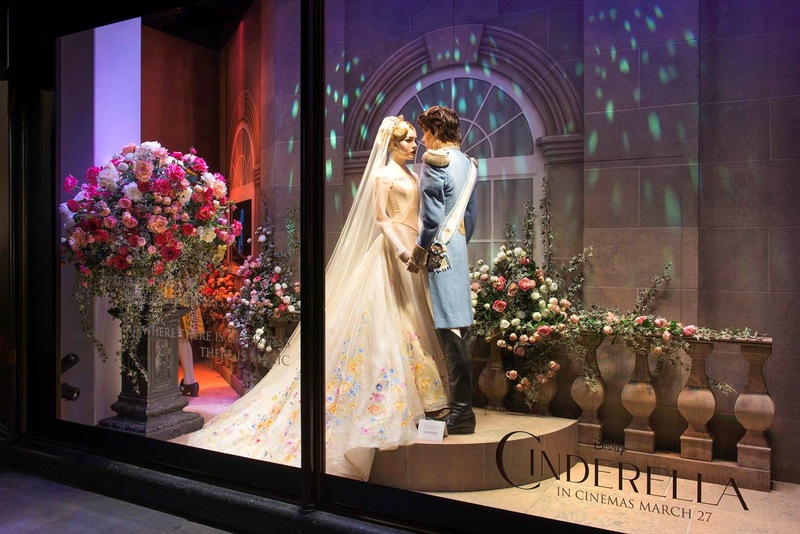 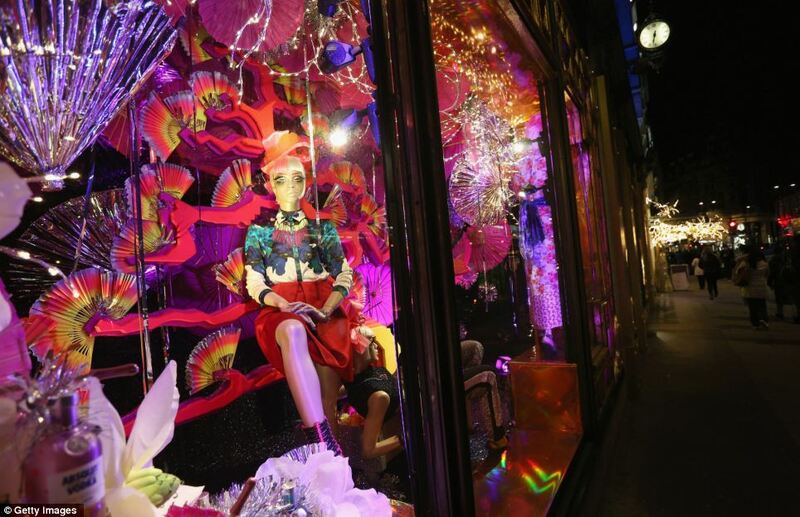 Today their windows and large windows are decorated with Christmas details and a few very special designs, inspired by fairy tales, created exclusively for the occasion. 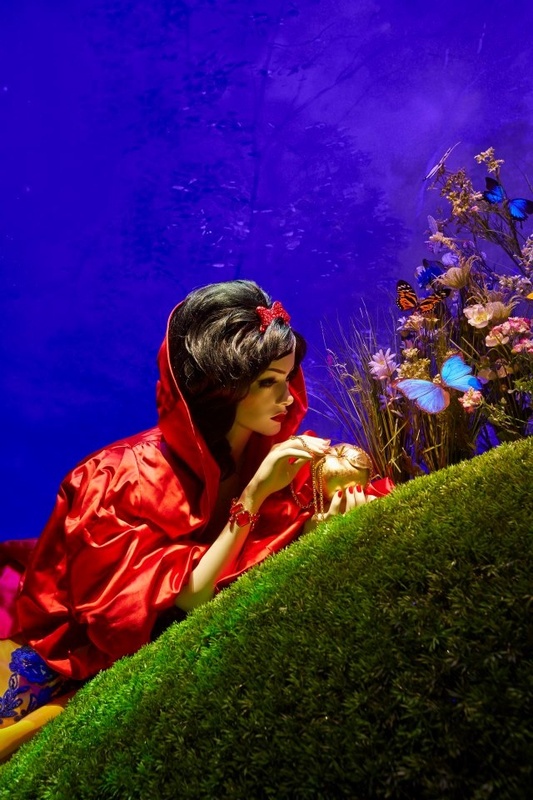 It’s spectacular creations inspired by the Disney Princesses. 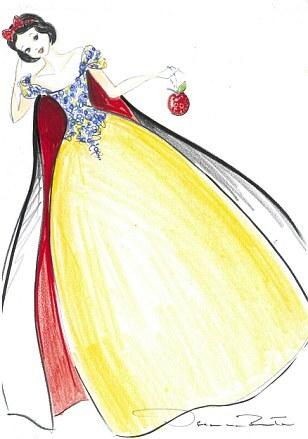 The version of snow white dress was designed by Oscar de la Renta, Bella ballgown by Valentino y Versace It has opted for Cinderella. 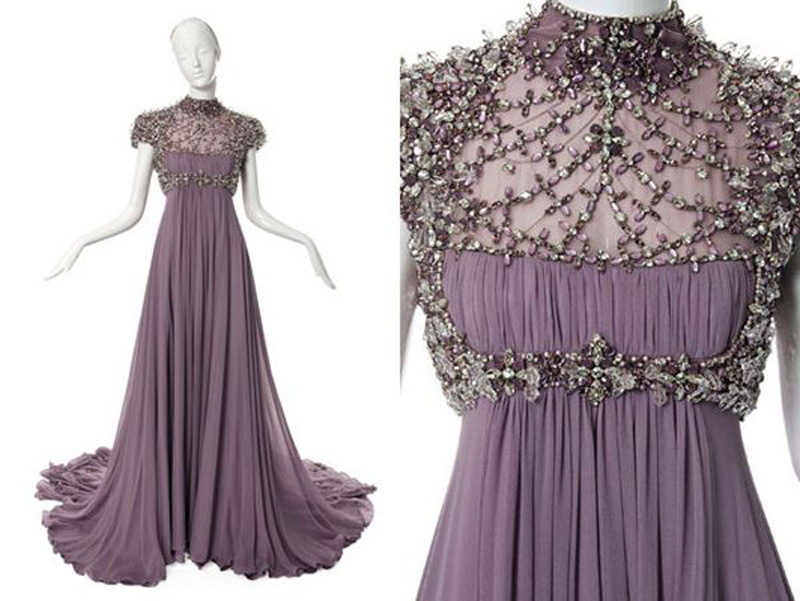 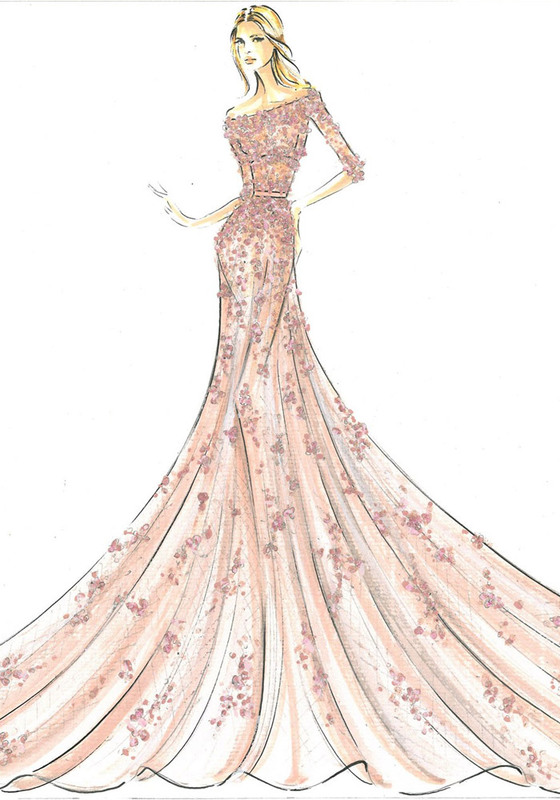 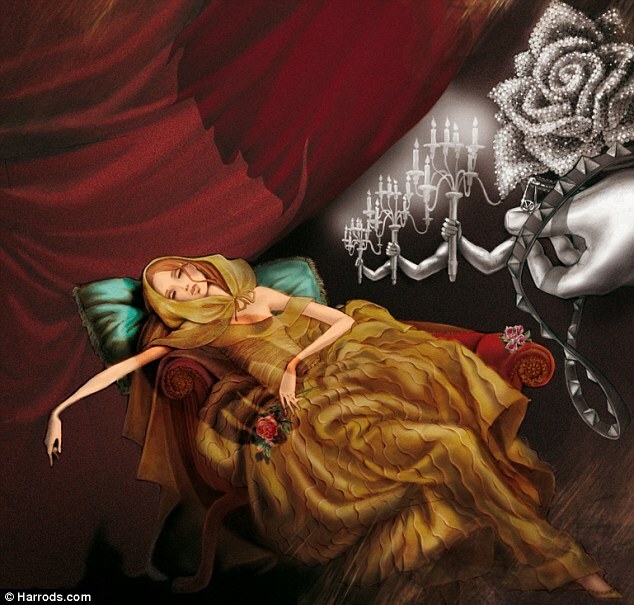 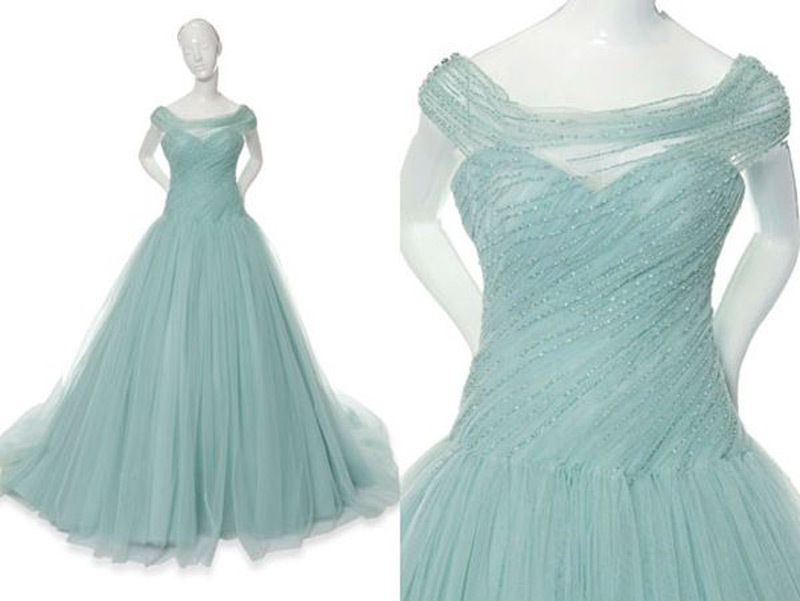 Marchesa you have created the makeover of Ariel, and my favorite, Elie Saab He has been sleeping beauty dress Designer. 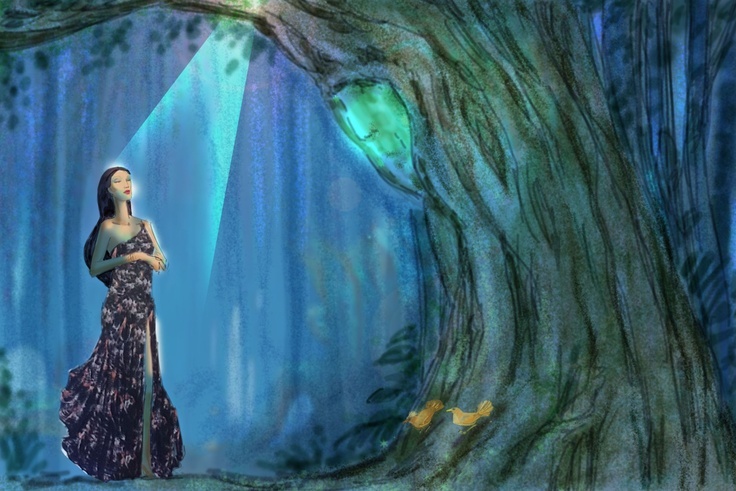 Rapunzel dress is Jenny Packham, Missoni signature of Mulan and true to his style, Pocahontas bears the unmistakable stamp of Roberto Cavalli, the Leopard print.. 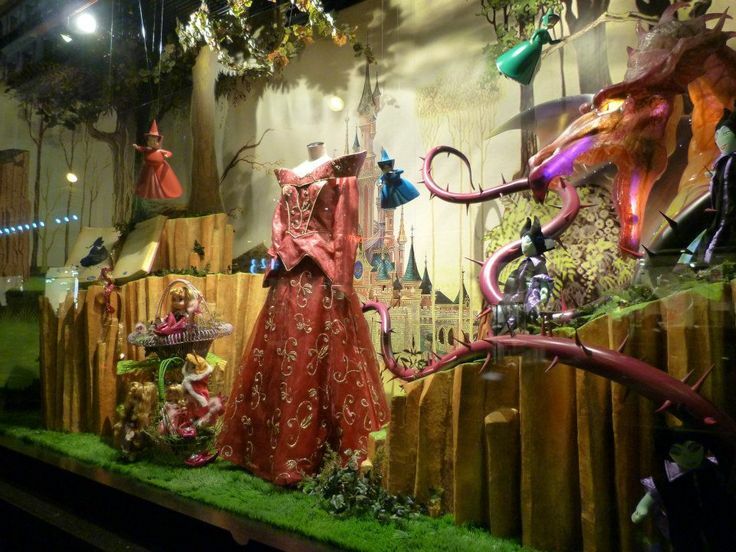 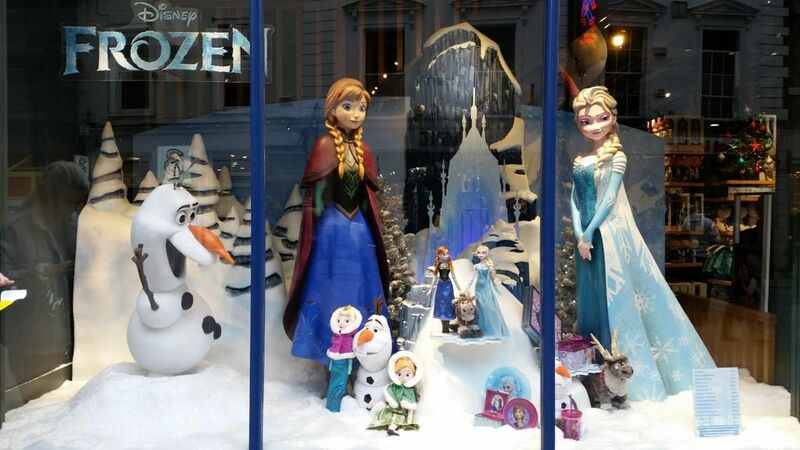 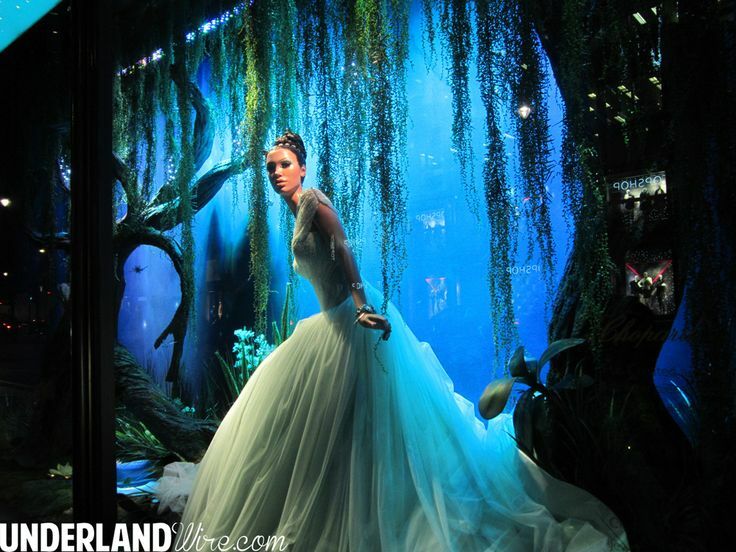 The exhibition coincides with the pop-up boutique of Disney on the fourth floor of the store. 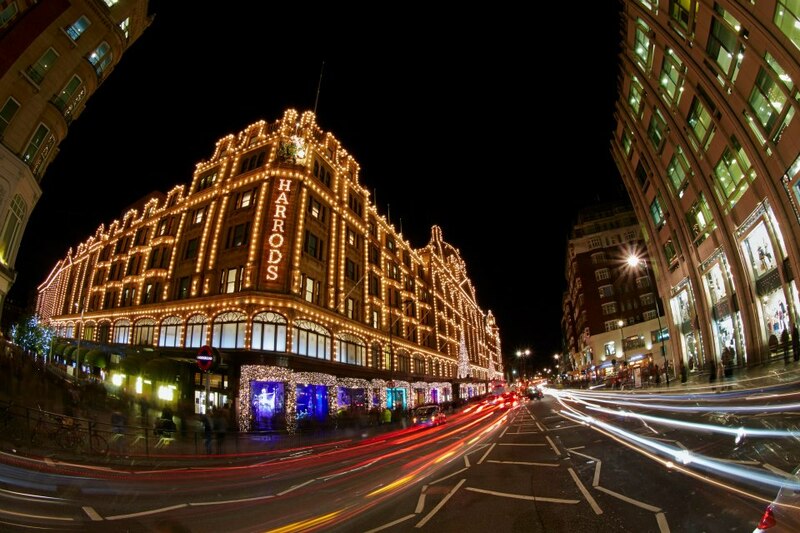 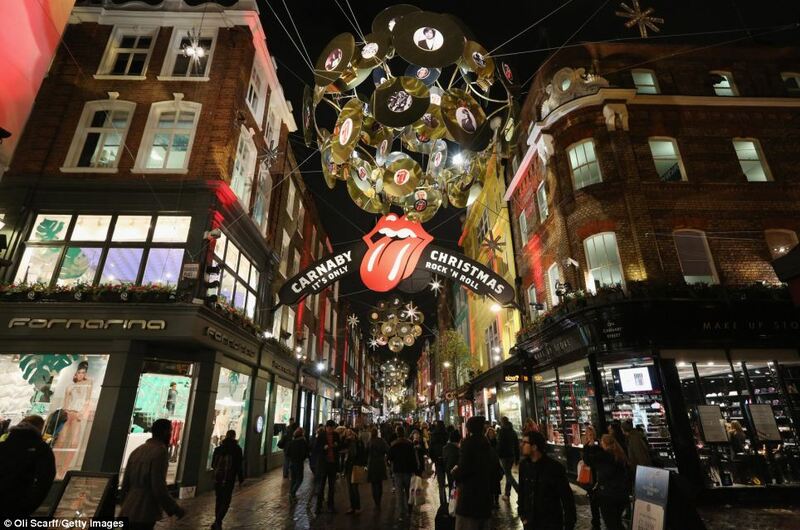 So if you’re visiting London, it’s must-see.